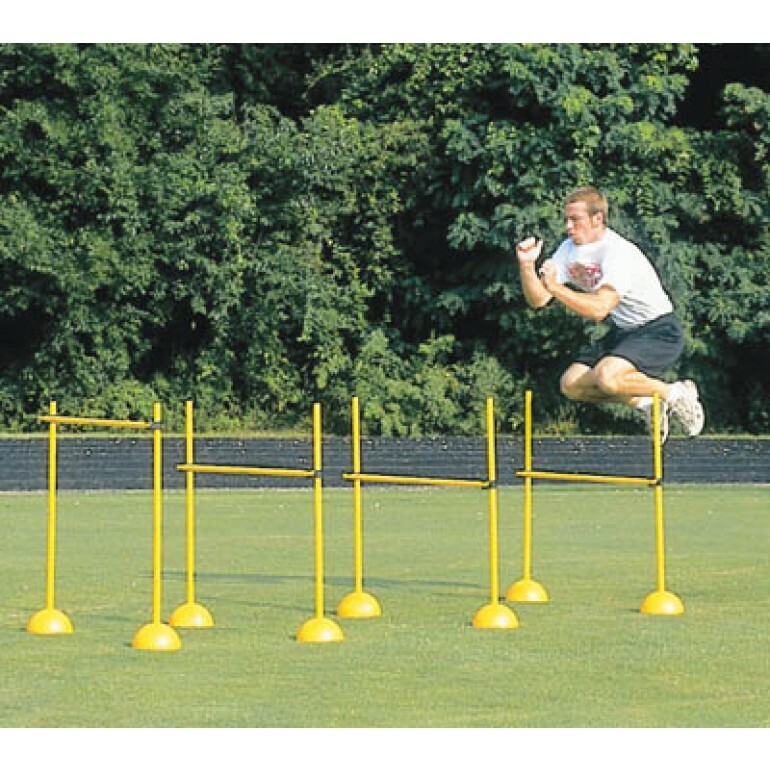 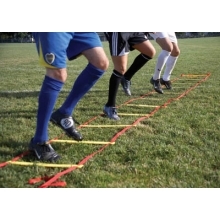 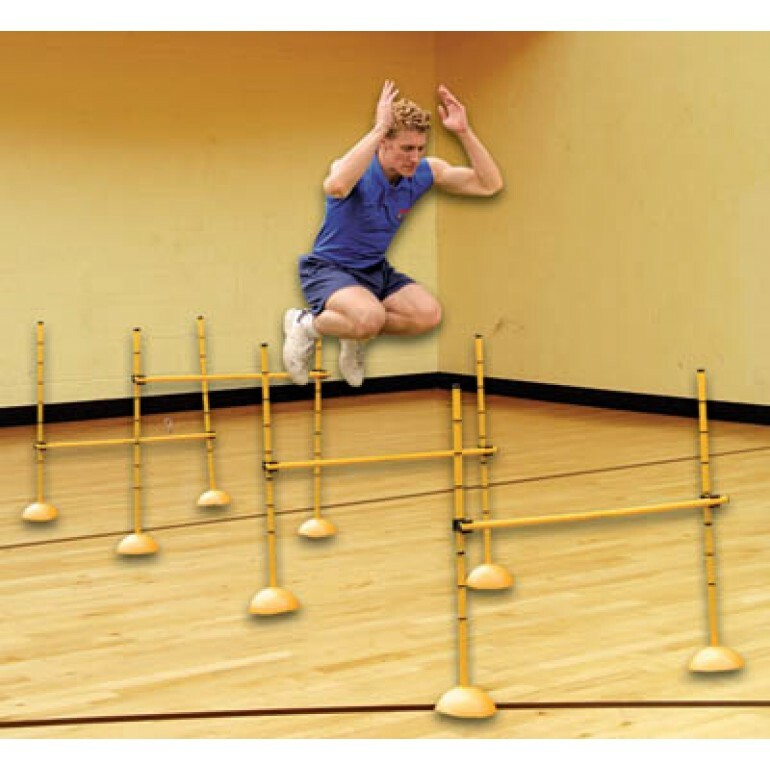 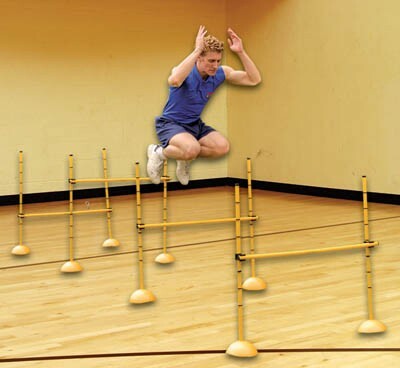 Plyo Hurdles can be used for agility drills and plyometric jumps. 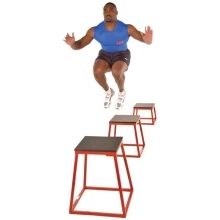 Increase your vertical leap or work on your track exercises. 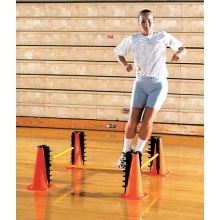 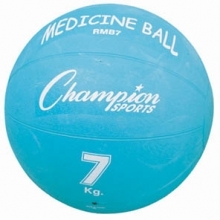 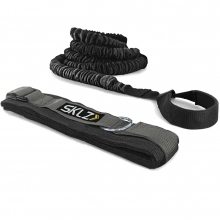 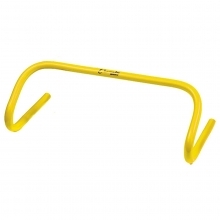 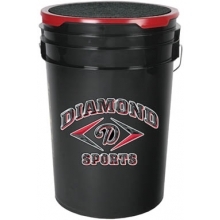 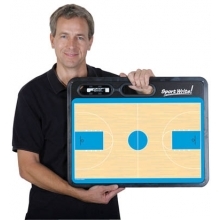 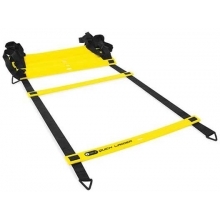 A great addition to your track and field training equipment. 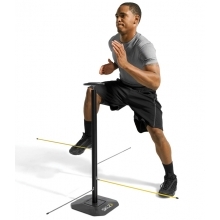 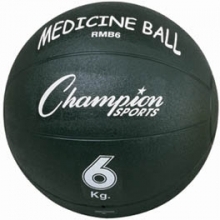 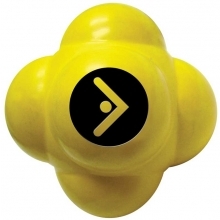 Incorporate into any sports performance or rehabilitation program. 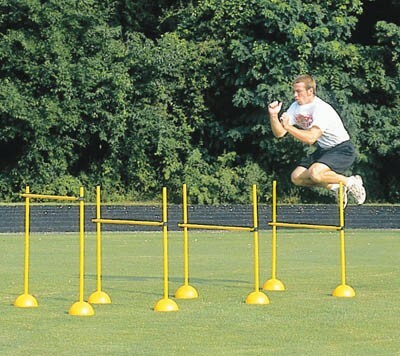 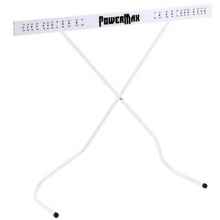 Plyo Hurdle posts are marked from 12" to 40" in 4" increments. 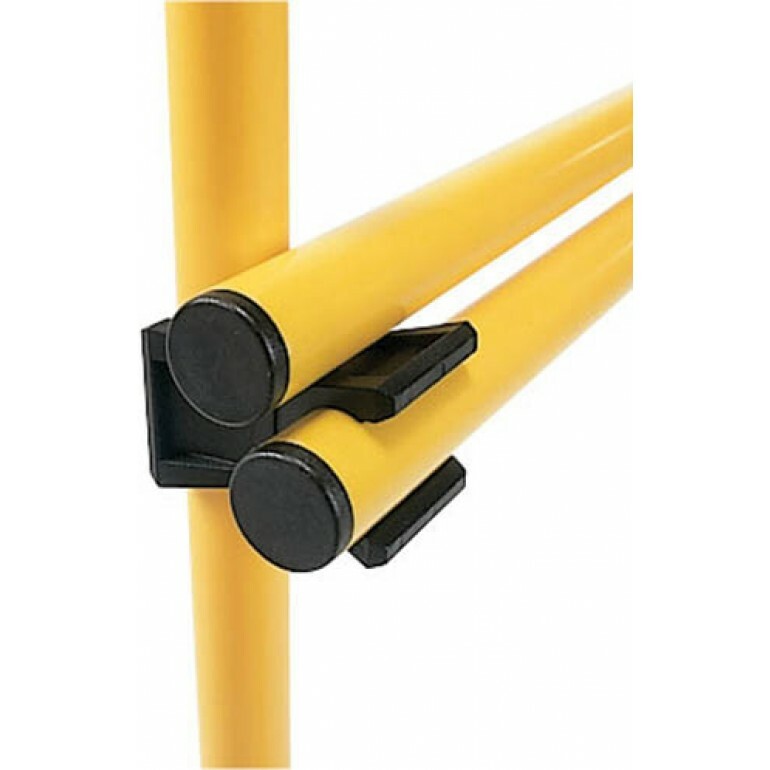 Secure crossbar in or on top of the dual-clip. 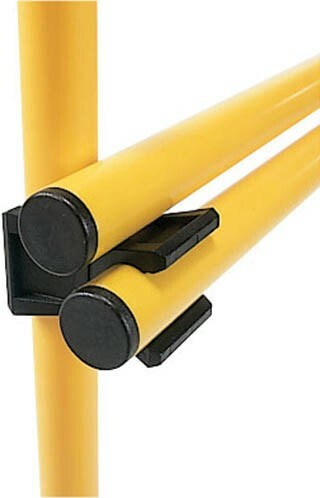 For additional stability, fill hollow bases with sand.